Hari is the son of late film producer r.d.bhaskar Who is the older brother of illiyaraja and gangai amaran. 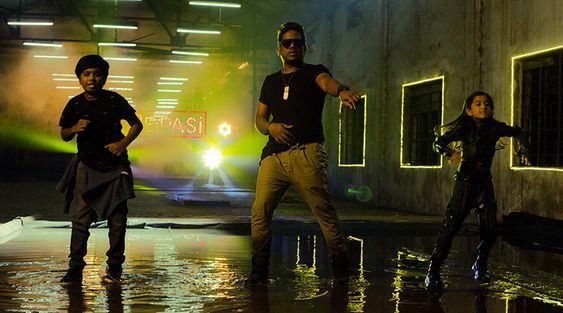 Peipasi features Yuvan Shankar Raja’s cousin Hari krishnan Bhaskar in lead role with Vibin, Namitha. Karunakaran also plays a very important role.